Book cover for my upcoming book! This entry was posted in The Lost Amulets and tagged book cover design, C.P. 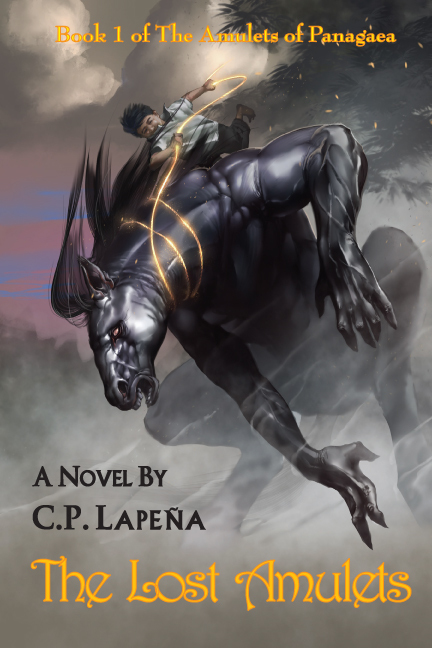 Lapeña, Cindy Lapeña, Cynthia Lapeña, fantasy art, fantasy novels, Kitt Lapena, The Lost Amulets. Bookmark the permalink. ← Free Copies! Five days only!